to download free for a limited time only. ​One you have clicked download on either format of the story, you can transfer it to your device or read it on Kindle for PC or an Epub for PC reader. I'm sure there are other ways, but one easy way to get it to your kindle, if you choose that option, is to email the file to your kindle email address. You'll find that under your Amazon account information. Click on Manage Your Content and Devices and then choose Your Devices to find your kindle email address. You can also transfer it to your device by plugging the charger cord into the computer and transferring the file using copy and paste. Once you have it on your reader, it may show up under Books or Docs, so if you don't see it in one, please look in the other. Thank you again for subscribing to my newsletter. *Links for Kindle for PC and the Epub Reader are listed for informative use only. I do not endorse either one. With their first Christmas mired in turmoil and uncertainty, Tahruk and Elenya both wanted to make their second a day of great celebration. Each diligently searched for the perfect gift for the other. Only as the top warrior in the King’s elite guard, two weeks before Christmas Day, Tahruk was sent out with his best men on a covert mission. 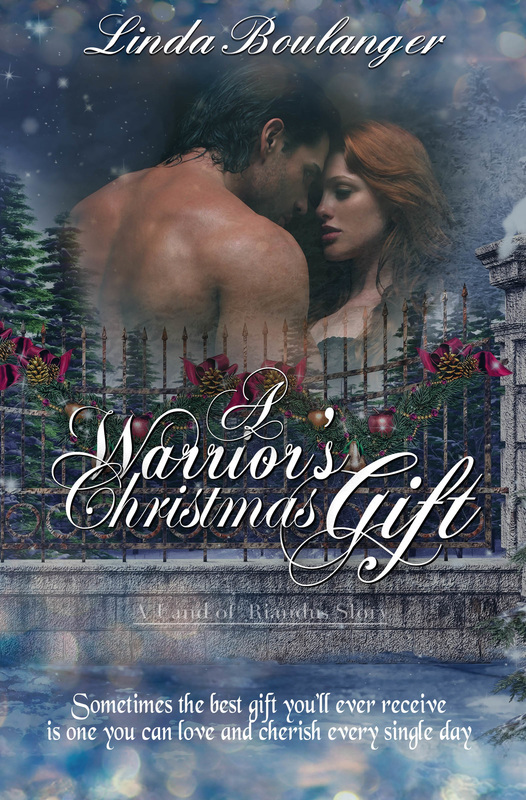 When he left, he told Elenya he’d be home before the first light of Christmas morning. He’d challenged her to believe, and she’d tried. She really had. But as the Christmas moon made its way across the sky, Elenya’s hope began to fade. No one had heard from them since they left, and with the cold and snow, not to mention the threat from a dangerous enemy, how could he possibly make good on his word? With his gift on her lap, one hand on her belly, she wished he’d given her the gift she truly wanted, the one she planned to ask him for the moment he returned. He would return—she felt that in her spirit. She just wasn’t sure it could happen before the light of Christmas Day.